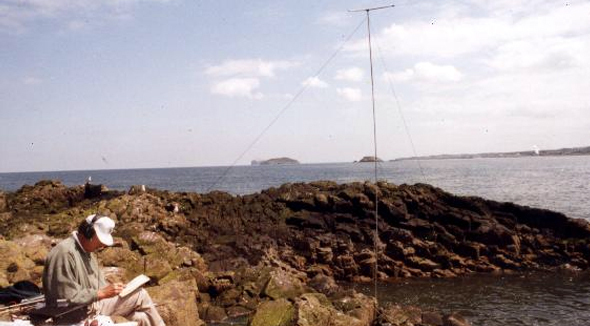 It is fun to locate an island on a National Geographic map, find a resident amateur or encourage a ham to go to the island in need and then make a valid QSO. Even more enjoyable is the opportunity to meet the friendly group of Island Hunters who seem eager to help you work “a new one”. The excitement of the hunt is increased by the tolerable pileups, the minimal intentional interference, the need for only one QSO per island and the attitude that it is not a “life or death” need for a contact.